This item is not available for purchase online. Please call (626) 247-4347 to order. 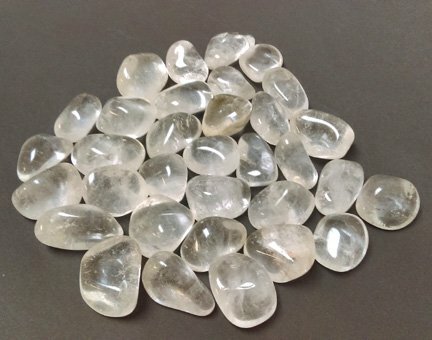 Clear Quartz Tumbled Stone is approx. 1".